At Ossia, we envision a world where power is wireless, effortless, and ubiquitous. We don’t want you to ever have to worry about your phone running out of power at the most inopportune time or get woken up in the middle of the night from your smoke detector that’s blaring due to low battery. Our driving vision is that our devices should be free from the constraints of wires and batteries. Together with our growing roster of ecosystem partners, we are on track to making that vision a reality. Our CotaTM Real Wireless Power® delivers power at a distance, to many devices, non-line of sight, safely. We have already partnered with some of the largest and most sophisticated organizations in the world, and we continue to work hard to build new partnerships with global leaders to advance that goal. We are also working with key players along the entire value chain, from suppliers to component makers to customers, across a variety of industries that span automotive, retail, and consumer electronics. Along those lines, we are very excited to share some game-changing news. This past week, we closed a strategic partnership with one of the top battery makers in the world. This global brand is a household name, and one that is associated with decades of innovation in the space. While the specifics of our deal haven’t been announced yet (we’re working on it! ), we are nevertheless thrilled to team up with this category leader to co-develop Cota-enabled batteries. Think of all the batteries your home or business use on a daily basis: gaming consoles, smoke detectors, video cameras, handheld devices, and more. The list of devices that rely on batteries is long and growing. And as we all know first-hand, the problems with batteries is that they have a finite life, and it’s inconvenient and sometimes impractical to remove and replace them. 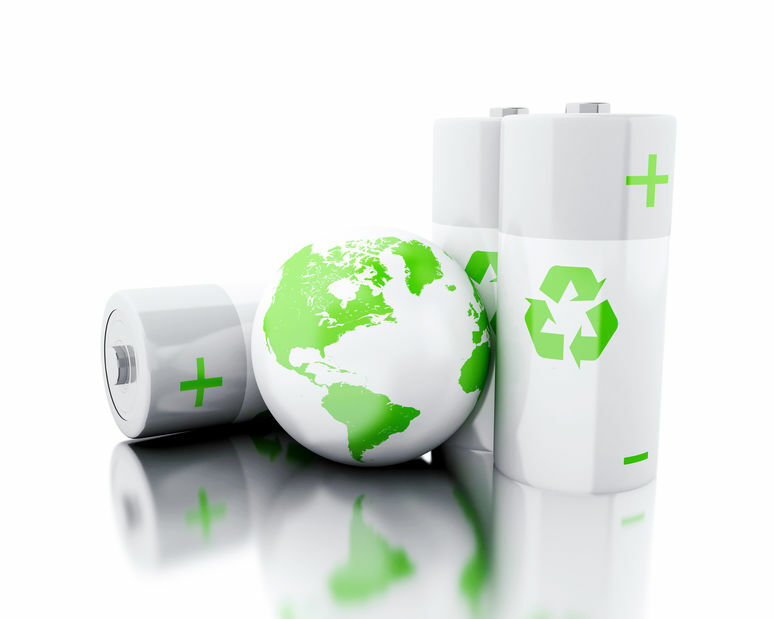 Plus, there is the environmental impact from battery disposal. Imagine if these batteries never ran out, never needed to removed or replaced or disposed of as they ensured devices were constantly powered or fully charged. That is the core idea for our partnership. Devices and sensors that rely on traditional chemical batteries can be retrofit with wirelessly powered Cota-enabled ones, co-developed and distributed by one of the most iconic battery brands in the world. These Cota-enabled batteries will look and feel like conventional batteries, but with one critical difference. These batteries will never “run out”. This is a big step for our company towards realizing our vision of a wirelessly powered world. Given that all portable devices today rely on batteries, we believe that a modular, retrofit solution such as Cota-enabled batteries is the best and fastest way to convert these legacy devices to smart, wirelessly powered ones. Moreover, devices that are installed with Cota-enabled batteries will instantly become smart IoT devices due to the connectivity and intelligence provided by the Cota platform. If all goes to plan, Cota-enabled batteries will fundamentally transform the entire consumer electronics landscape. We are grateful to our global battery partner in having the foresight to recognize and invest in these efforts. We hope you are as excited as we are!